Shown off during both Nintendo’s E3 stream and their Treehouse segment last week was Fire Emblem Warriors, a collaboration between Koei Tecmo’s Warriors series (better known by some as the Musou series) and Nintendo’s Fire Emblem. While the game features an original story, characters, and setting, it does borrow other original world elements from Fire Emblem, combining it with the Warriors hack-and-slash gameplay. Story and gameplay trailers were shown during the E3 and Treehouse streams respectively (all linked below). 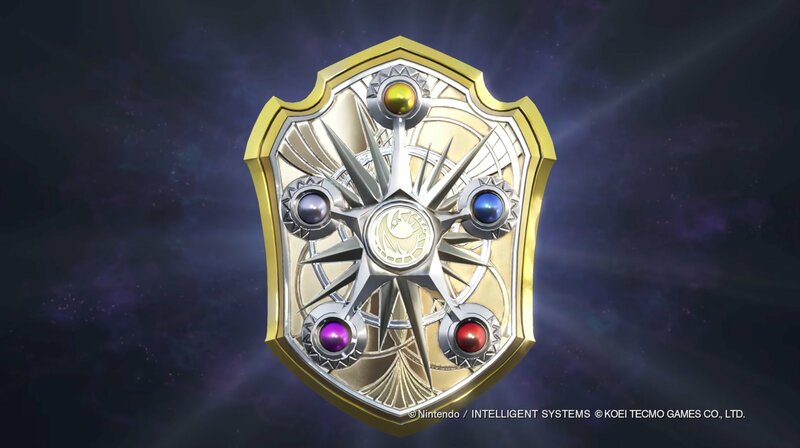 During the Treehouse segment, the Koei Tecmo representative went over the new game’s battle system, mentioning a balance between combining the two genres (action and turn-based-RPG) as a matter of importance. In addition to more traditional Warriors hack-and-slash elements (meter attacks and combos) the player is also capable of commanding their friendly AI to perform various actions in battle such as defending an area, attacking an enemy, and so forth. This in turn will require strategic decision making from the player similar to that which is often demanded by many Fire Emblem games. This is done through a charmingly designed pause screen, complete with sprites of characters both friend and foe alike, mixing in some visual elements typical of the Fire Emblem franchise. Additionally, the rock-paper-scissors weapon triangle is also present and said to be of some importance, especially when attempting to efficiently dispatch enemies. The new title will also sport pair-ups, a support system, a classic Warriors style soundtrack full of arranged Fire Emblem songs (we were treated to a taste during the gameplay demonstrations), and a new Arena mode where players will be able to choose a hero and face off against six others in a sequential showdown format. With all this and more, the game is sure to strike a chord with fans of both franchises. Fire Emblem Warriors is currently slated for a Fall 2017 release in the Americas. View the E3 trailer here, and the Treehouse gameplay demonstrations here and here.